Cloudflare is a content delivery network that's loved by millions of companies across the globe. Not only does it help to reduce web page loading times to ensure that your customers get a better online experience, but Cloudflare also helps to protect users against various online threats to security too, including DDoS attacks. Cloudflare works by dramatically improving the performance of a website through carefully chosen optimisation features. It's security solutions ensures that you're protected from various threats, and there are plenty of ways to get unique insights into your content strategy with this system too. 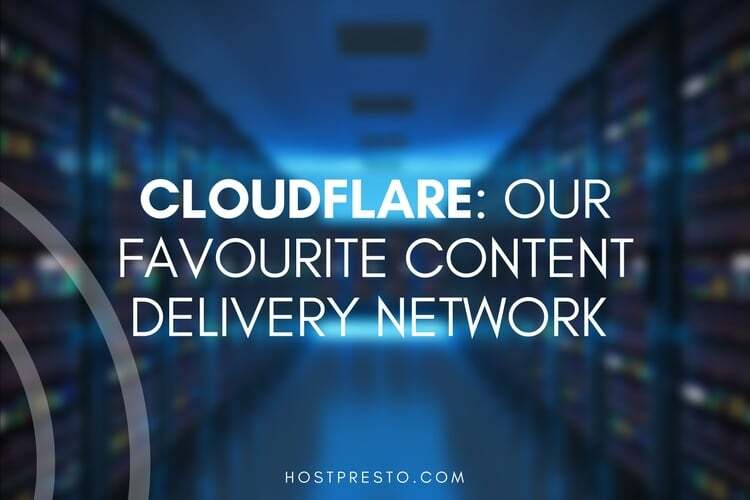 What's more, since Cloudflare has more than 35% of the CDN market share, you can rest assured it's one of the most well-managed and reliable services in the world today. Cloudflare is all about helping online customers to make the most out of their website. 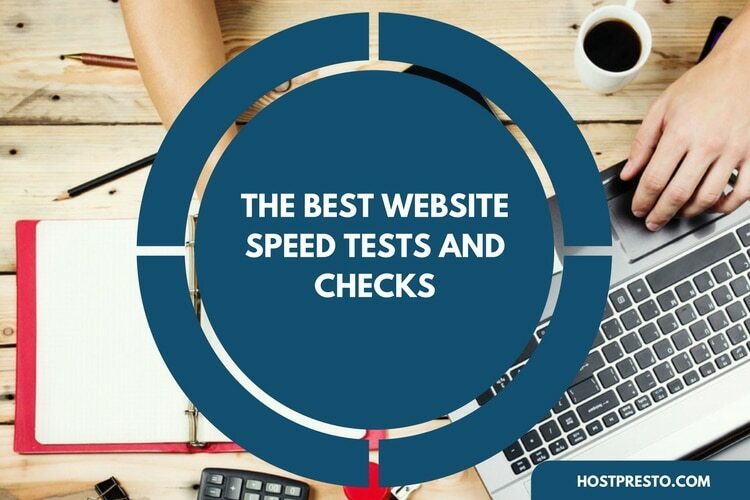 Since today, a great online presence relies on speed and performance to keep clients happy, it's safe to say that a tool that helps you to optimise performance will always be useful. Minification features in the Cloudflare portfolio allow developers and website managers to remove unwanted characters that might not be necessary for a web page. The recently-introduced HTTP/2 Protocol is up to two times faster than the standard HTTP. This means that with Cloudflare, companies can load various page elements at once using a single TCP connection. This means that your end-users get to see the features on your pages faster, and you don't have to compromise on security or performance. With Cloudflare, the HTTP/2 acceleration features are enabled by default. 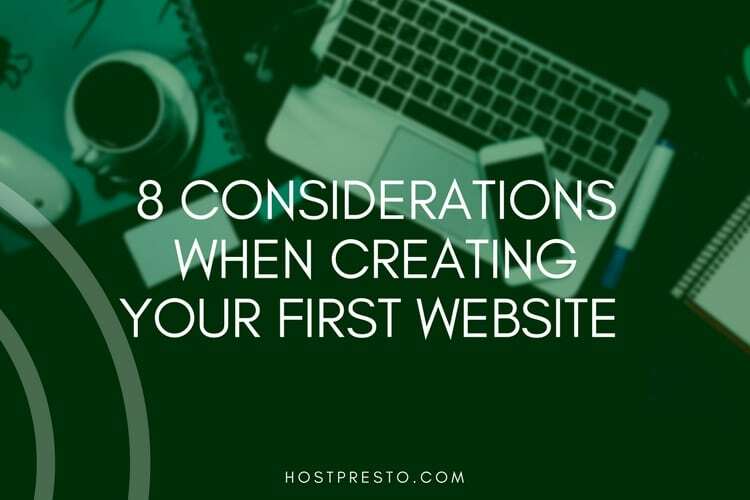 This means that if you want to get started with a faster website straight away, you don't have to worry about excess coding and configuration. Whether you've been running a website for a while now, or you're just getting started, you should know that your customers need to trust you if you expect them to do business with you. SSL isn't just for eCommerce websites or sites that involve sensitive transactions. Instead, everyone is expected to have that little green padlock on their website today. Having your own SSL certificate ensures that all of the data on your server is safe and encrypted. SSL is also crucial in the search engine rankings today, as Google has begun to focus more on security when determining which websites should be at the top of the results pages. With Cloudflare, you get immediate access to a free SSL certificate, so you don't have to worry about security. Besides the support and security provided by the SSL certifications, Cloudflare also comes with a web application firewall to help keep your site secure from various online vulnerabilities. There are more than 145 different rules in the Cloudflare WAF to protect users from a selection of diverse web application attacks. The good news here is that if you're concerned your security will slow down your website, you don't need to worry, WAF on Cloudflare is built with a focus on performance, so it only adds less than 1 millisecond in latency. 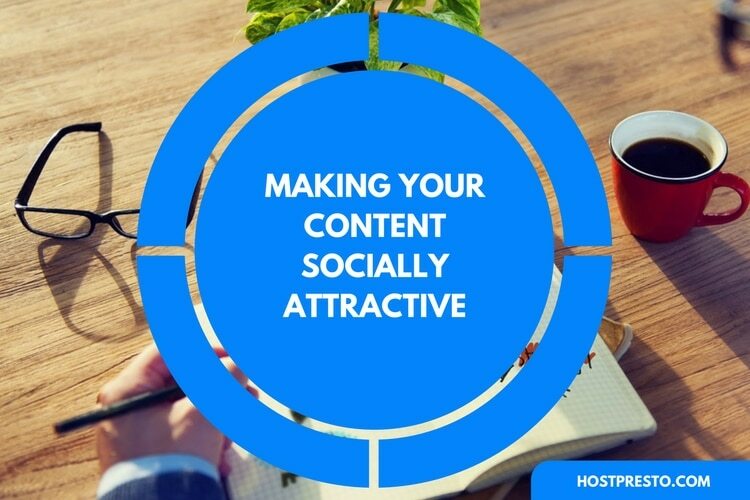 Visual content is becoming increasingly important in today's digital marketing world. Unfortunately, much of the problems with site speed that customers experience can be attributed to problems with images. If you're loading a lot of images onto your website, then you can use the Cloudflare polish feature to optimise them into a smaller size. Additionally, with Polish, you can also compress a lossless or lossy image depending on your needs. Another fantastic feature of Cloudflare is its browser caching capabilities. 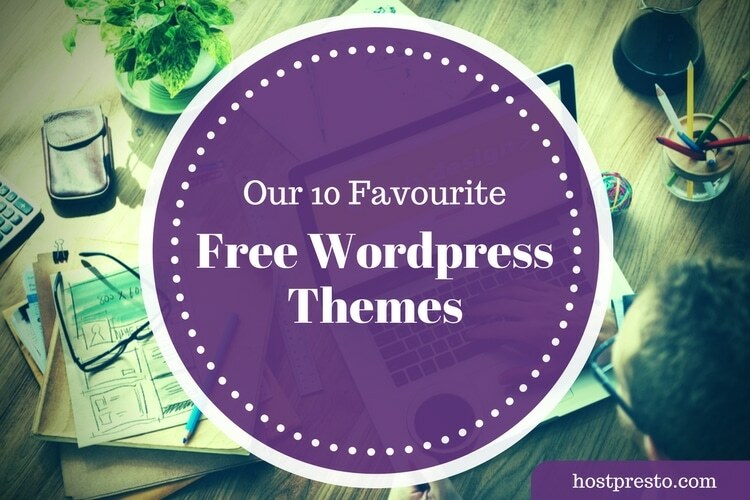 This automatically tells visitor browsers to cache static resources form a website so that repeat requests can be loaded quickly to speed everything up. You don't have to worry about loading third-party plugins to tap into this feature, all you need to do is click on the "Caching" tab and choose the preferences that suit you. Finally, one of the more recent features introduced by Cloudflare is the load balancing solution which distributes web traffic across a host of different servers. The load balancing service ensures that your website will always be available to visitors - even when your backend servers are struggling to perform. Not only does this feature introduce stronger availability, but it also reduces page loading times by serving content from the nearest server based on user location.